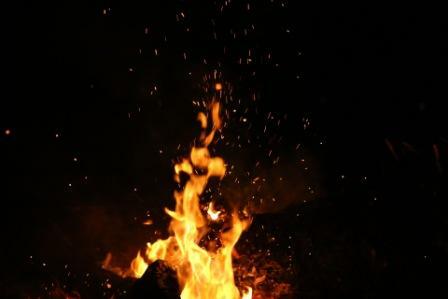 Bhubaneswar: A half-burnt body of a woman was found under mysterious circumstances from a house near the Government apartment in Unit IX area of Bhubaneswar on Sunday. The deceased has been identified as Rekha Patra. While the exact reason behind the death was yet to be known, the Saheed Nagar police have recovered the body and started an investigation.